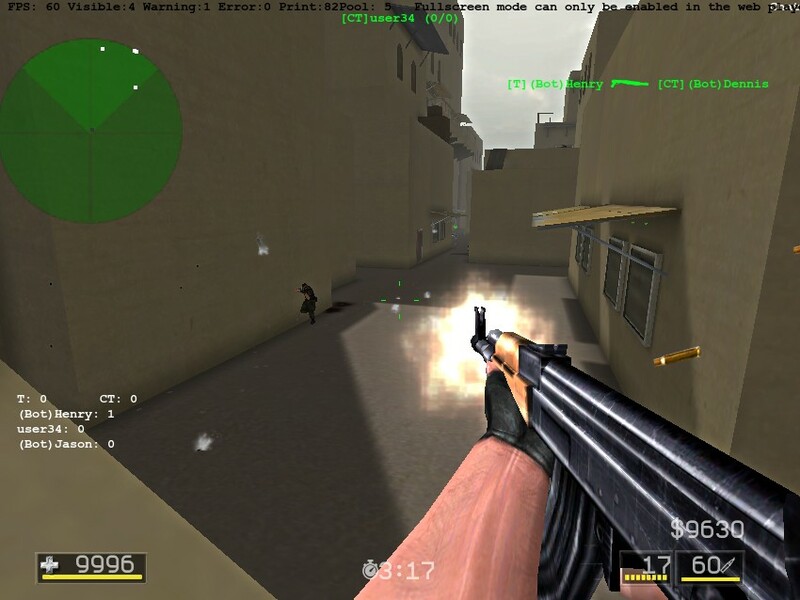 3D Action Shooting Multiplayer Upgrade Unity Android Click to find more games like this. 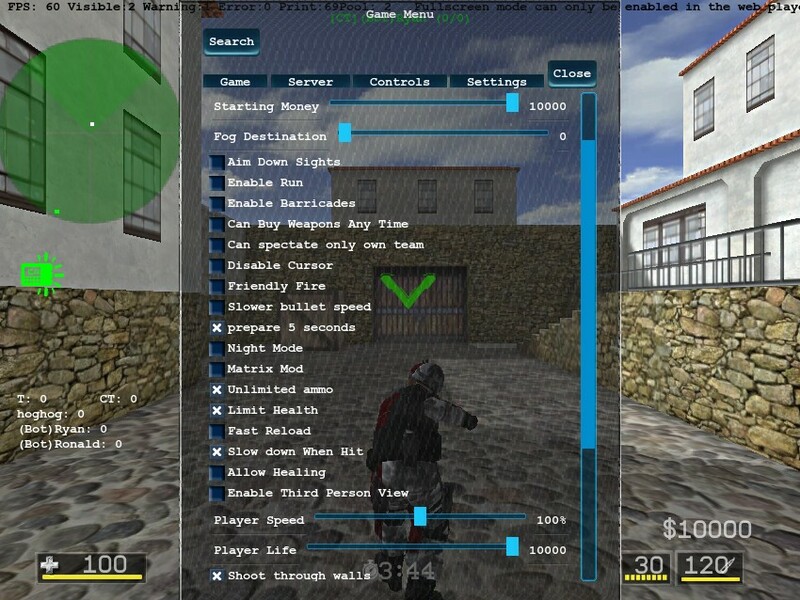 Cheat: Unlimited ammo. 10000 health. Lots of cash. Unlimited ammo. 10000 health. Lots of cash. 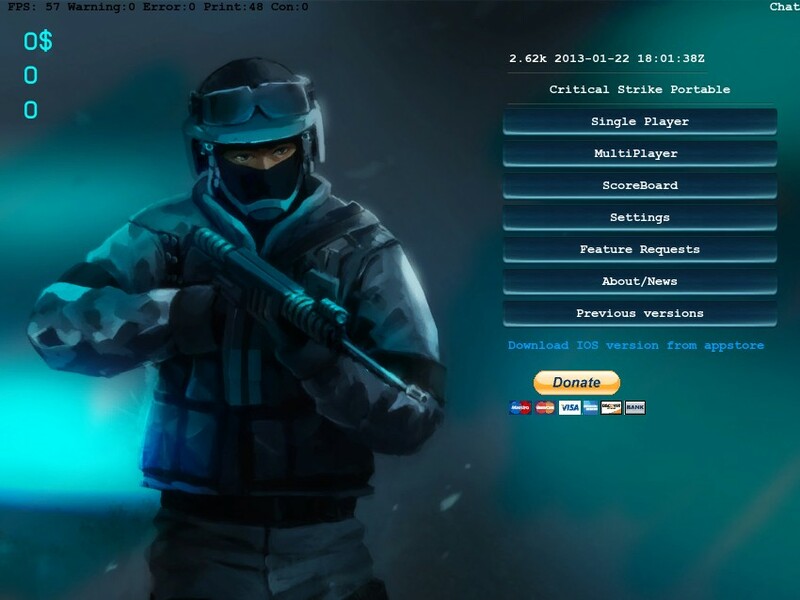 Play Counter CRITICAL STRIKE PORTABLE 1.6 Hacked Portable version! 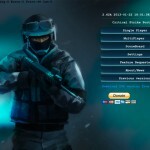 Play online with your friends from around the world! 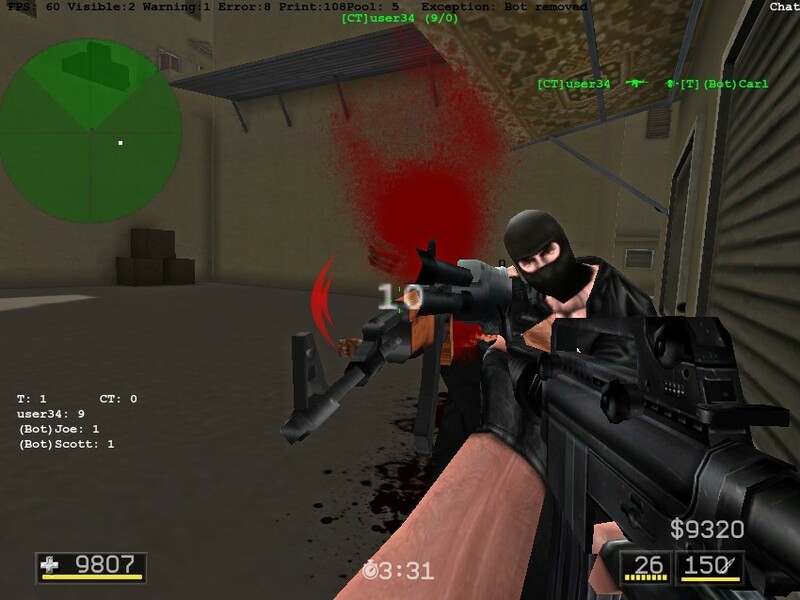 How long you can survive as terrorist or counter terrorist? Of course, in order for you to even play the game you need to know the controls. Heal Player Cut (yes, with the knife!) the player you wish to heal. You are split up into two teams. Death IS permanent until the next round starts. There are three ways to win. 1) The universal victory. The first team to annihilate all enemies wins. 2) Counter Terrorists only. Rescue all hostages by gathering them to the safe zone. 3) Terrorists only. Plant the bomb and wait for it to explode. Even if everyone on your side dies, as long as the bomb is active, you can still win. You are split up into two teams. Death is NOT permanent. There is no winning situation, just a scoreboard. This mode is for the casual players who just want to get into action and fight. This game mode is just like Team Death Match. However, there is something new about it that Team Death Match does not have: Flags. Each team will attempt to obtain the enemies’ flag then return the flag safely to their base (which is where their flag is). A random player will be selected to become a zombie who infects others. That initial zombie will start off with 2000 HP and regenerates HP rapidly for a short amount of time in order for it to infect someone. Once a person becomes infected, he/she is instantly turned into a zombie and will have to infect others in order to win. The objective of the humans is to eliminate all zombies. This mode is like Team Death Match. However, there will be NPC players and/or zombies that will aid you in fight. 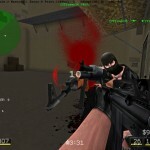 Every player that enters to game is automatically a Counter Terrorist. The objective is to survive as long as you can while zombies, NPC terrorists, and/or kamikazes attack you wave after wave. Every player who enters the game is going to fight against each other. There are no teams whatsoever. At the beginning, the host will be selected to become the first juggernaut. Juggernauts can have extra health and speed. Everybody else must try to kill the Juggernaut; the player that ultimately kills the Juggernaut becomes the new Juggernaut.